Lab is arranged by Lab Norge and Norway Trade Fairs. 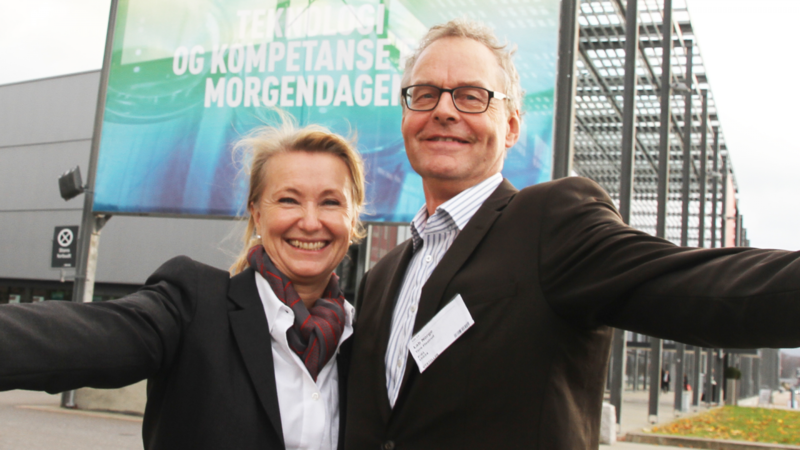 Lab Norge organises the laboratory industry in Norway. Members are suppliers and manufacturers of laboratory equipment – instruments, reagents and consumable materials. Norway Trade Fairs develops and arranges trade fairs, conferences and events, with the aim of promoting Norwegian business. Read more about Norway Trade Fairs. The collaboration goes back to 1993, and today Lab has become one of the largest meeting places for laboratory personnel in the Nordic countries.